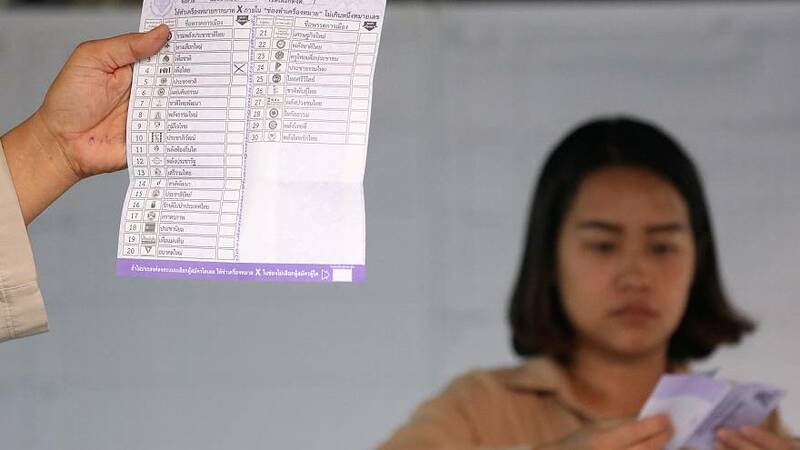 Early reports from the country's Electoral Commission showed the pro-military Palang Pracharat Party had marginally taken the lead. The party said it aims to form a government following the initial results. However, doubts have been raised about their accuracy, with some suggestions of poll irregularities across the country. Signatures of an online petition to impeach the Electoral Commission have reached almost 1 million. "There are irregularities in this election that we're not comfortable with. These affect the nation's credibility and people's trust," said Sudarat Keyuraphan, candidate for prime minister from the Pheu Thai Party. By Monday, several local media, citing figures from the Electoral Commission, reported different results for the seats the two parties had gained. The overall winner might not become clear for weeks because the election commission said at a press conference on Monday it would announce the official results of the final 150 seats in the 500-seat parliament on May 9.